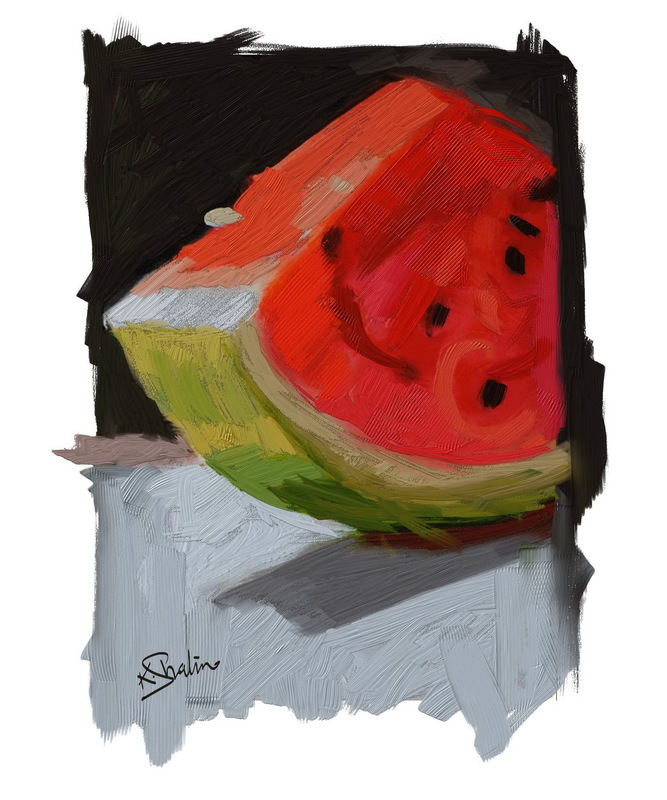 Watermelon still life painting using Corel Painter 2018. 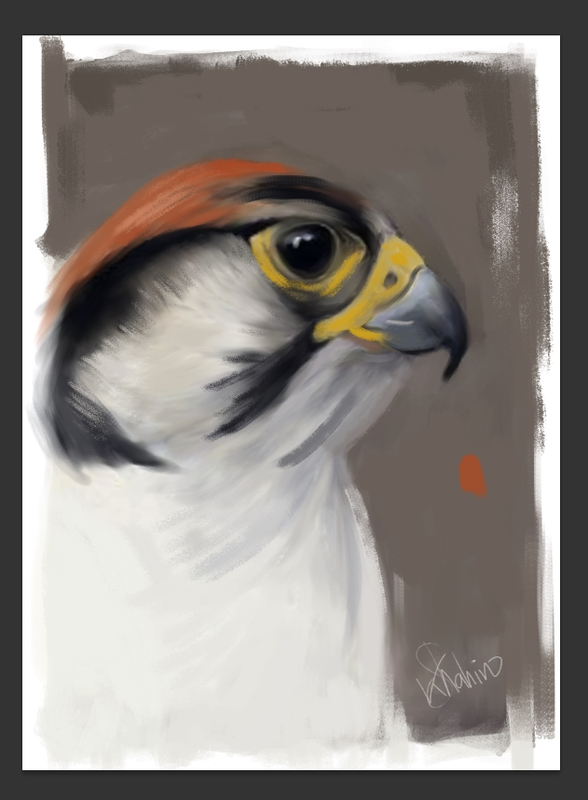 Yet another quick still life painting using Corel Painter 2018 thick brushes. 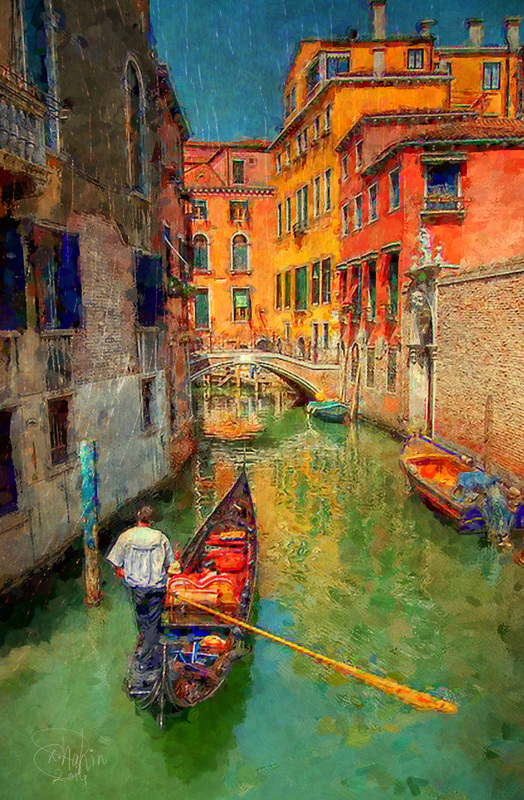 The new Thick Paint brushes of Corel Painter 2018 mimic the behaviour of real world bristle brushes palette knives and others when used with thickly layered paint. 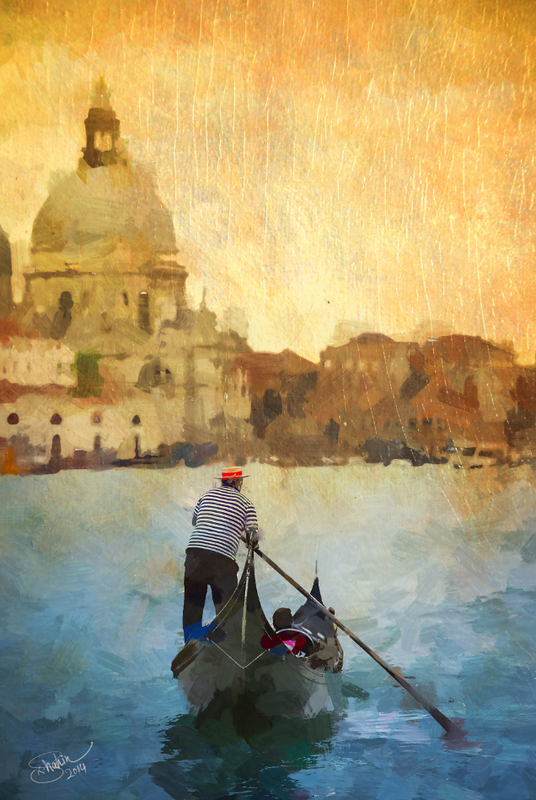 I gave this option a try using the pull, push and scrape to blend colors and I’m quite amazed with the results. Hope you guys like it. 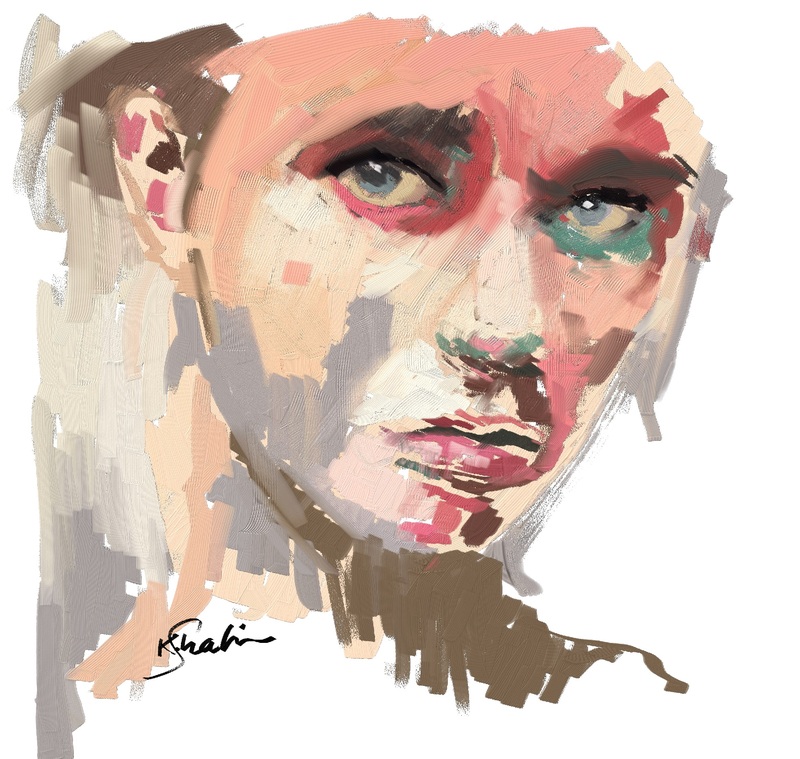 A girl portrait using Corel Painter 2018 Thick Paint brushes. 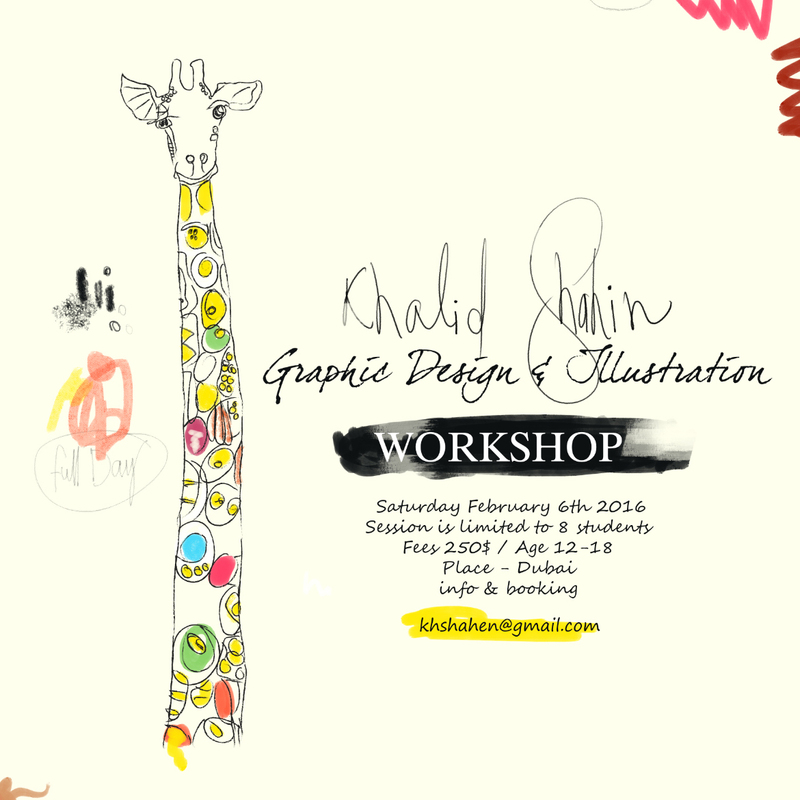 This course will offer you a brief introduction to the Adobe Creative Suite applications: Photoshop, Illustrator. 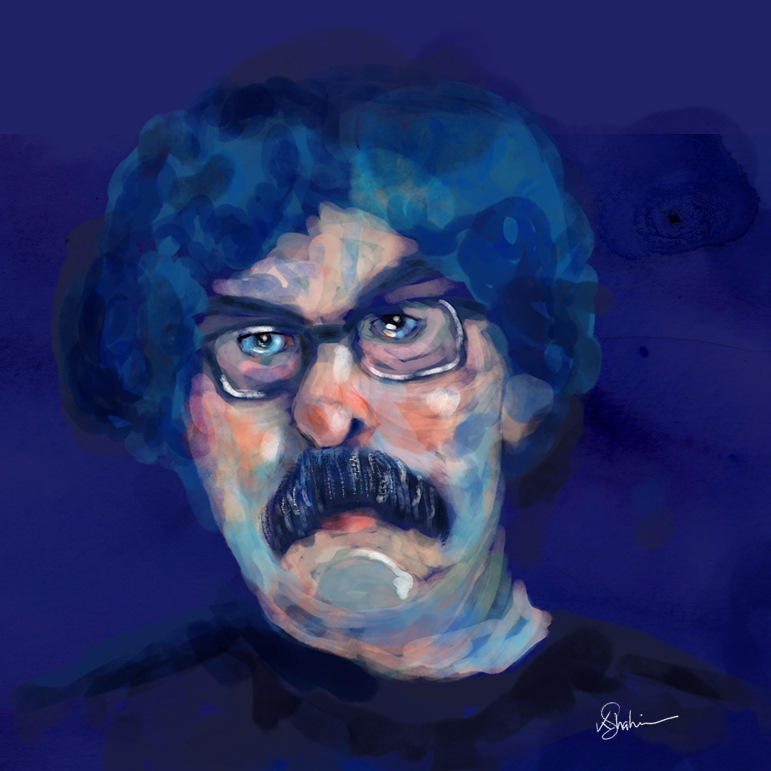 You will gain a rough understanding of the principals of visual language, boosting your confidence in character design and helping to develop your eye for design. 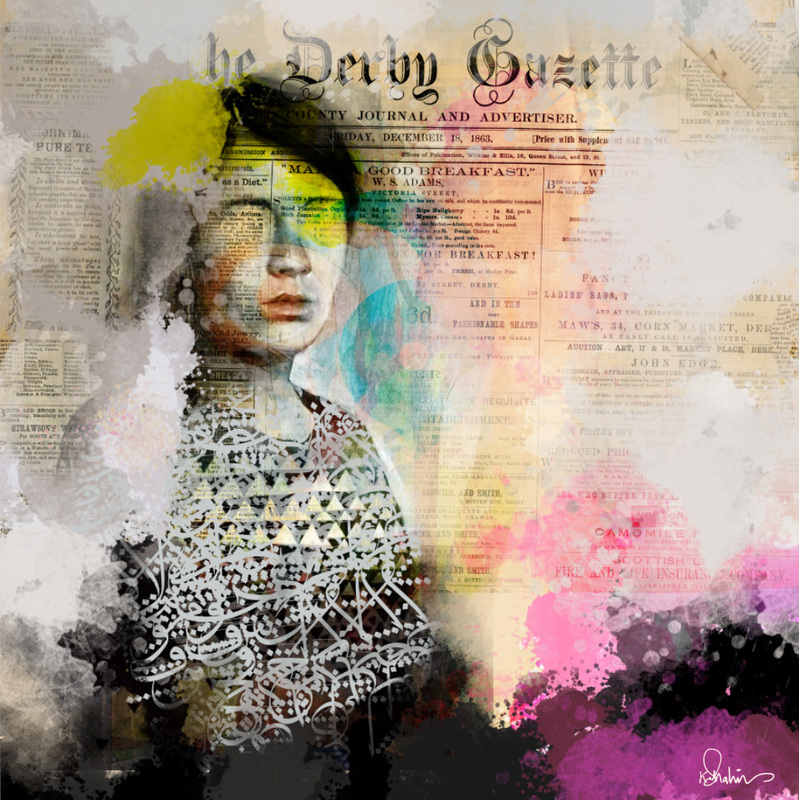 An experimental piece by me (collage art) mixed with Arabic calligraphy from an art workshop held recently in Dubai. 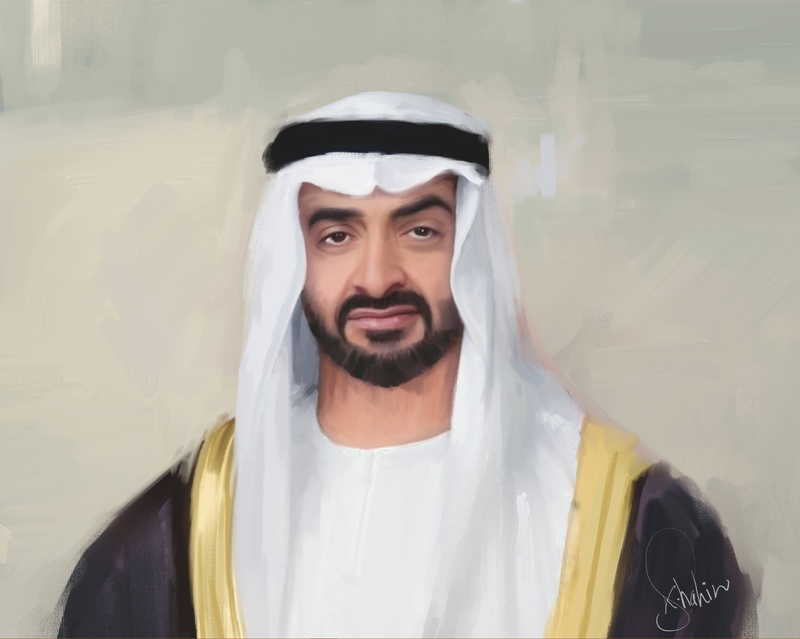 Portrait of His Highness General Sheikh Mohammed bin Zayed Al Nahyan, Crown Prince of Abu Dhabi. 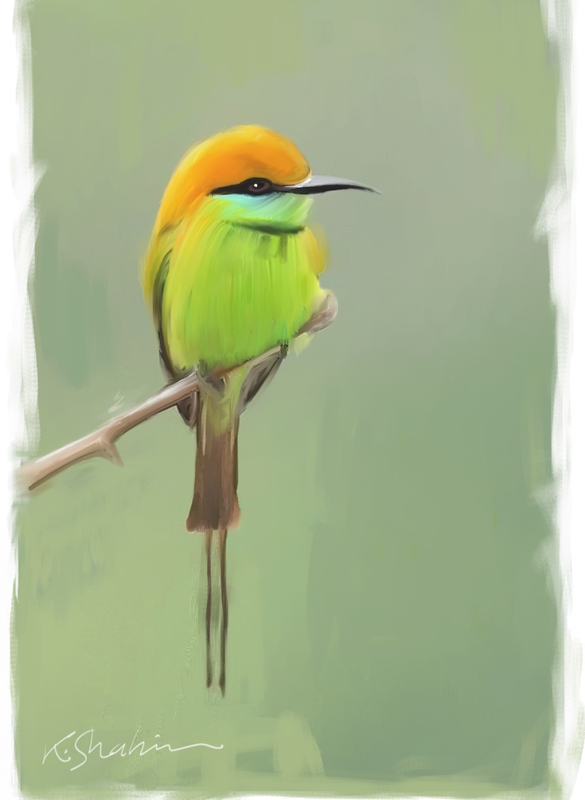 Bee-eater completely done in the new Corel Painter 2015 using Wacom Intous 5.